The One Vision will reportedly be the company’s first smartphone to be powered by the Exynos 9610 SoC. 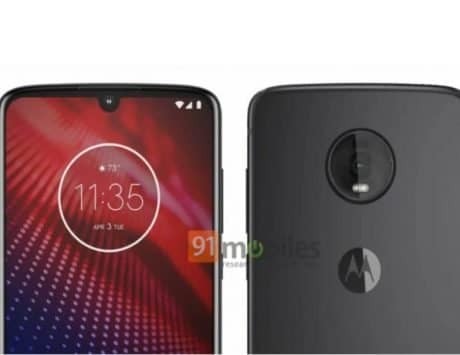 Lenovo-owned Motorola is reportedly gearing up to launch a new Android One smartphone (One Vision) and a leaked press render hints at some crucial details of the smartphone. 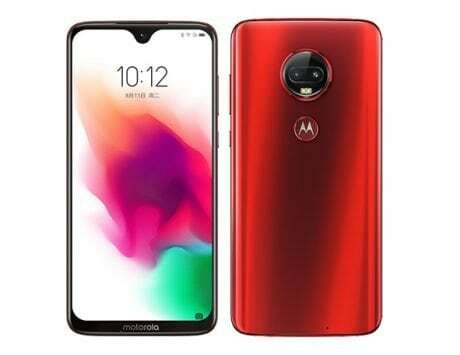 The same smartphone is expected to be released in China as a Motorola P30 successor, and will be called Motorola P40. While we have come across leaked specifications before, the latest leak is a press render, which gives a closer look at the smartphone design. 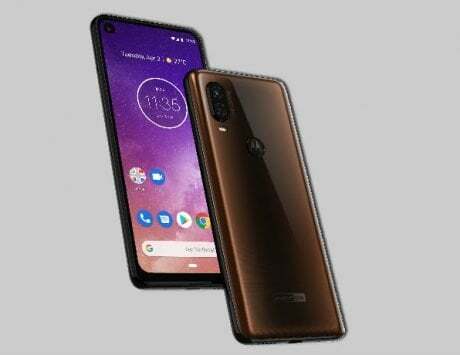 Leaked by TigerMobiles, the Motorola One Vision will sport a tall, edge-to-edge screen, without a notch. 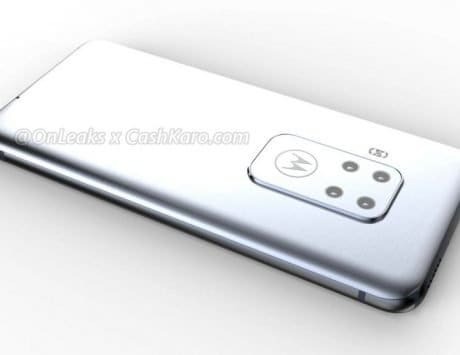 Instead, it will come with a punch-hole front camera cut out on the top-left corner, just like the Samsung Galaxy S10e. While the forehead will have a thin bezel, the bottom shows a slightly thicker bezel. We can also see the speaker grill and USB Type-C port at the bottom, but the 3.5mm headphone jack is missing, and it is likely to ditch the same. Turn to the back and you can see a vertically placed dual camera module, where one is a 48-megapixel sensor. The LED flash is placed below the camera setup. The Motorola logo can be seen on the upper half, and it is centrally placed. The logo is also expected to come embedded with a fingerprint reader for biometric authentication. Along the bottom, you can see the Android One branding as well. Now, taking about specifications that we came across in the recent leak (courtesy XDA Developers), the One Vision will come with a 21:9 tall aspect ratio display running at full HD+ resolution (1080x2560pixels). The camera cut out on the display will be of 174x167pixels. Under the hood will be Samsung’s Exynos 9610 SoC, paired with 3GB / 4GB RAM, and 32GB / 64GB / 128GB storage options. To keep things ticking, there will reportedly be a 3,500mAh battery with support for fast charging. Coming back to the camera, the primary sensor will support 48-megapixel resolution, but by default, it will be capped at 12-megapixel resolution. There is no word on the resolution of secondary sensor, and the front camera sensor. 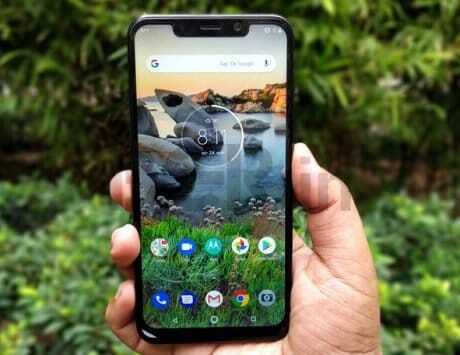 The smartphone is likely to go official in Q2 2019, and as the launch event draws closer, we expect to get more details.